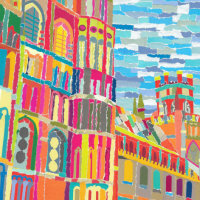 Emma is a Cambridge artist who creates vibrant collage pictures. Using only papers recycled from magazines, Emma hand-cuts or tears papers to create delicate scene, many inspired by her home city of Cambridge. These designs then form the basis for a range of prints, textiles, stationery and home-ware. 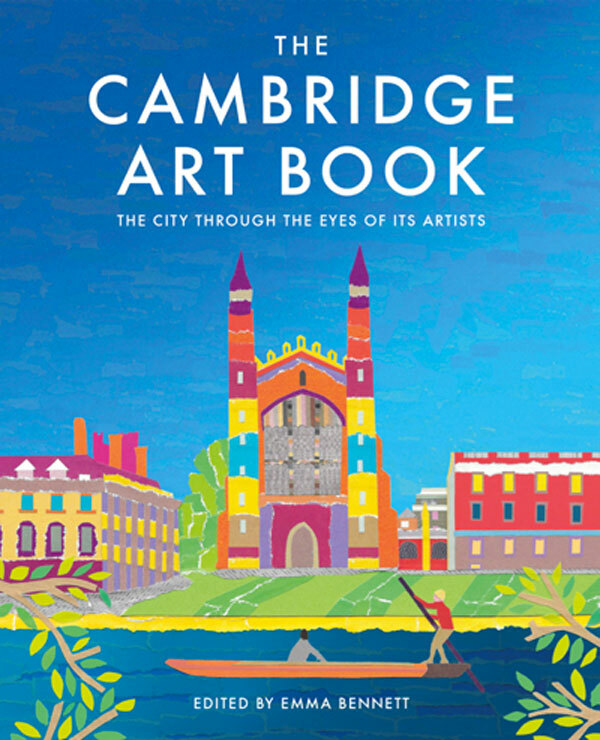 In 2017 Emma created The Cambridge Art Book, which shows Cambridge and Ely through the eyes of the artists they inspire. Emma launches the Oxford Art Book this year, followed by Edinburgh and then Liverpool.